Premiere: Eyes Of Others – Lust Unrequited [Maya Danon Remix] (Mange Moi ) | AS IF. NO WAY! As the level crossing boom gates roll down – halting banked up traffic along a highway, the frustration of each driver unable to continue their journey hangs in the air. One train whirls past at high speed. A second moves in the opposite direction. A third and fourth are imminent. Irritation exceeds patience as a fifth and sixth train cruise on by, with each of the trains horn calmly sounding across the gridlocked cars. As though the trains are stuck in a continuous loop of flurrying travel, banking back vehicles over opposite horizons, their stagnant passengers in a fit of fury simultaneously exit their vehicles. Grab their possessions and run over to the station to board one of the trains that stumped their travel. 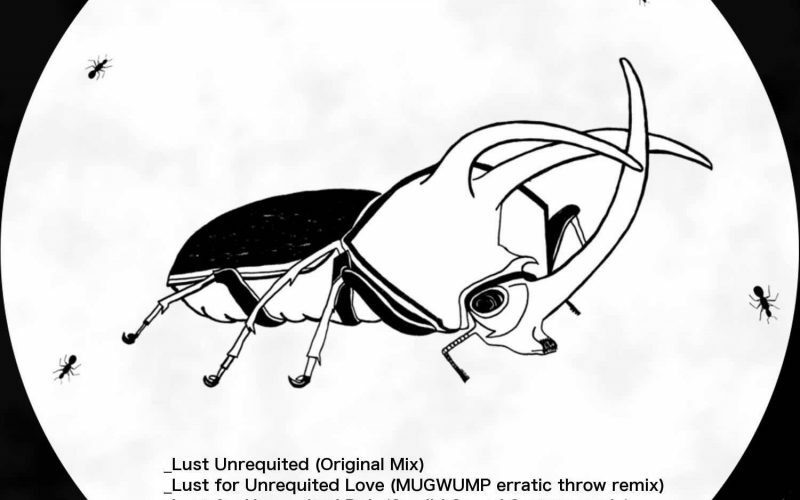 Mayo Danon has remixed ‘Lust Unrequited‘ by Eyes Of Others in a rolling style, encapsulating rhythmic bass that courses throughout, vibrantly holding a steady beat that shy’s away from ever changing as soft electronics bellow out, giving it a unique twist. Eyes Of Others new EP Lust Unrequited is due for release on the 20th of April. The 5 track ep features remixes from Mugwump and Sordid Sound System, along with an instrumental of the original and is supported by french label Mange Moi and Distributed by Believe.